Our New Colour Grading Suite in Dubai is now open for bookings! Now at BKP Group, we offer you all control you need with our DaVinci colour grading suite, one of the most powerful world leading grading and finishing software which can master and deliver up to 6k resolution for online, tv or cinema using our high-end hardware solutions. We also offer colour grading sessions where you can sit and watch real-time colour grading for your project. What are you waiting for? Call +971044483600 or click here to book our colour grading suite. Colour grading has always been a vital aspect of film and video, it sets the overall theme and tone of a project whether it’s commercial, long form television or a feature film. It’s one of the most demanding creative and technical processes and it requires a solution with flexibility and responsiveness. 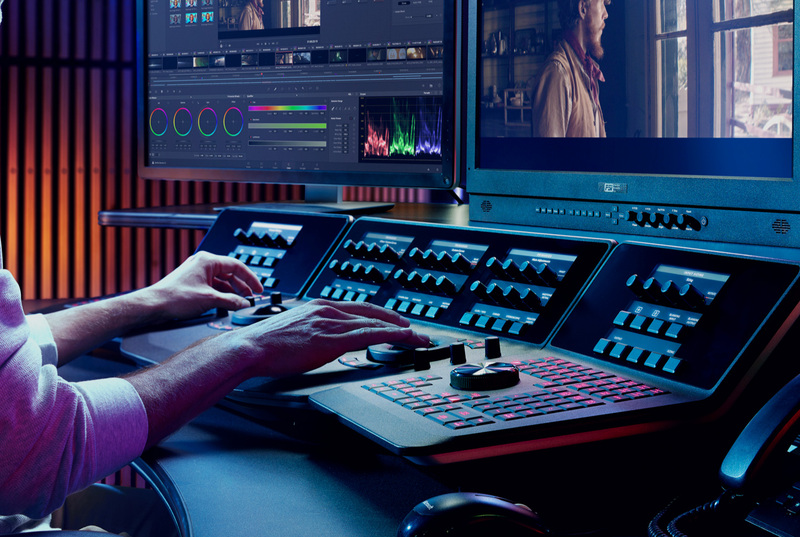 At BKP we offer you all control you need with our Davinci colour grading suite, one of the most powerful world leading grading and finishing software which can master and deliver up to 6k resolution for Online, TV or cinema using our high end hardware solutions. We also offer colour grading sessions where you can sit and watch real-time colour grading for your project.